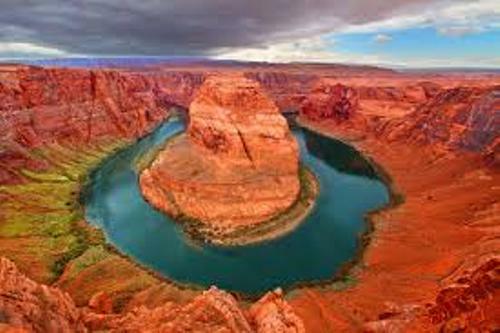 Colorado River is very famous not only in America, but also in the world. 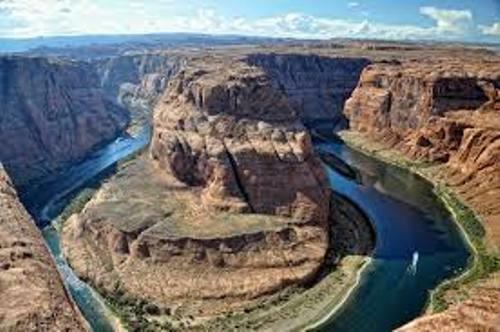 People recognize it because of the whitewater rapids and amazing canyons. 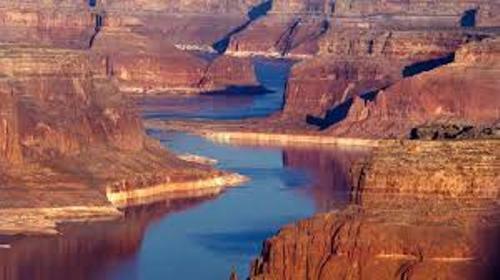 Colorado River is very important for the life of the people who settle in North America. It is considered as the primary source of water for the urban areas and agricultural areas. The people use an extensive system of reservoirs, dams, and aqueducts are used to control the Colorado and tributaries. 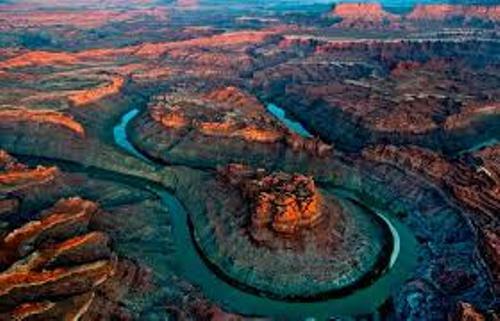 More than 90 percent of the water of Colorado River is used by around 40 million people for municipal water supply and irrigation. The hydroelectric power can be generated by the large flow and steep gradient of Colorado River. For more than 8,000 years, Colorado River has been occupied by the Native American people. At first, it was inhabited by the nomadic hunter gatherers. In 16th century, the European people had contact with Colorado Basin. The area of Colorado basin was mapped and claimed by Spanish. In 1821, Mexico was independent and the area was included in the country. Get facts about Amazon river here. The areas around the Colorado River are the home to at least 1,600 species of plants. You can find saguaro cactus, creosote bush, and Joshua trees. There are various plants that you can find on the forest of Rocky Mountains passed by Colorado River. Those include Engelmann spruce, Douglas-fir, subalpine fir, and ponderosa pine. Get facts about American rivers here. There were 49 species of native fish living in the streams and rivers in Colorado Basin. The species declined because of the river’s regulation and engineering projects. 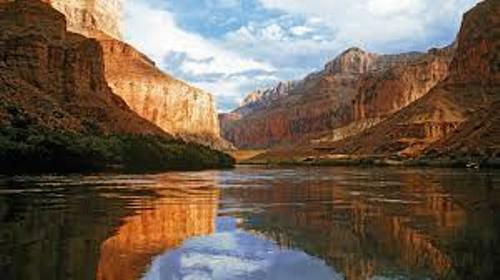 Are you interested reading facts about Colorado River? Facts about African Rivers provide the ideas about the famous rivers in Africa. There are many rivers in Africa.